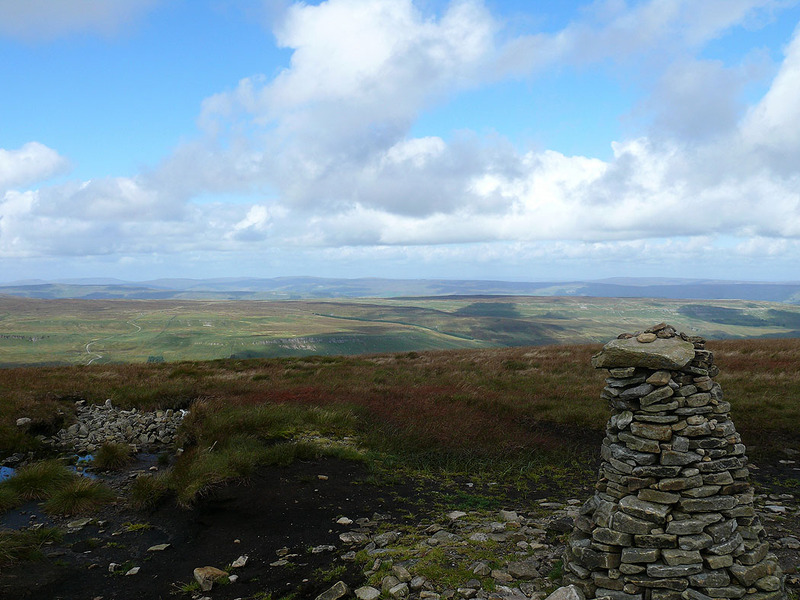 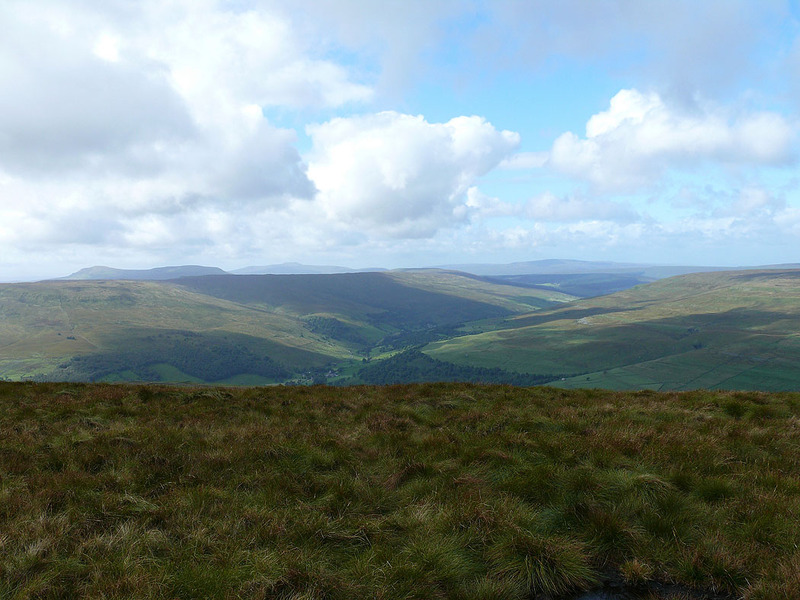 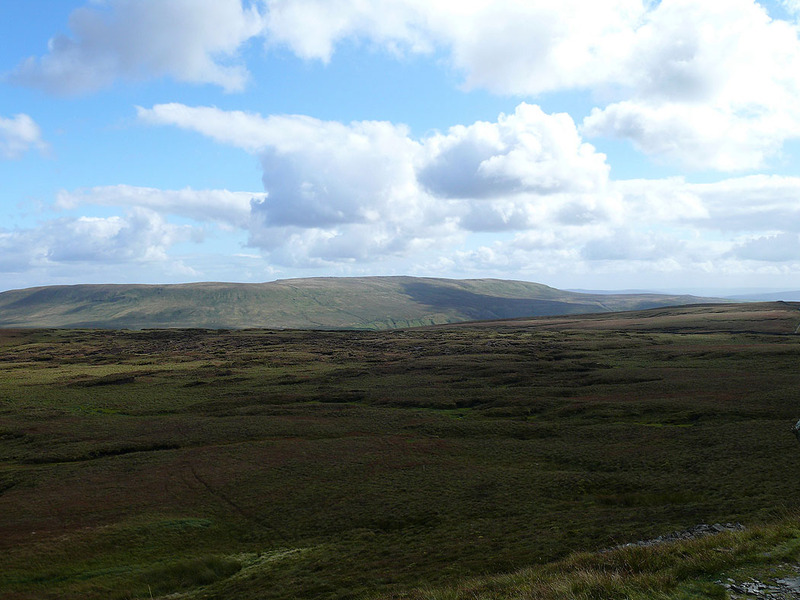 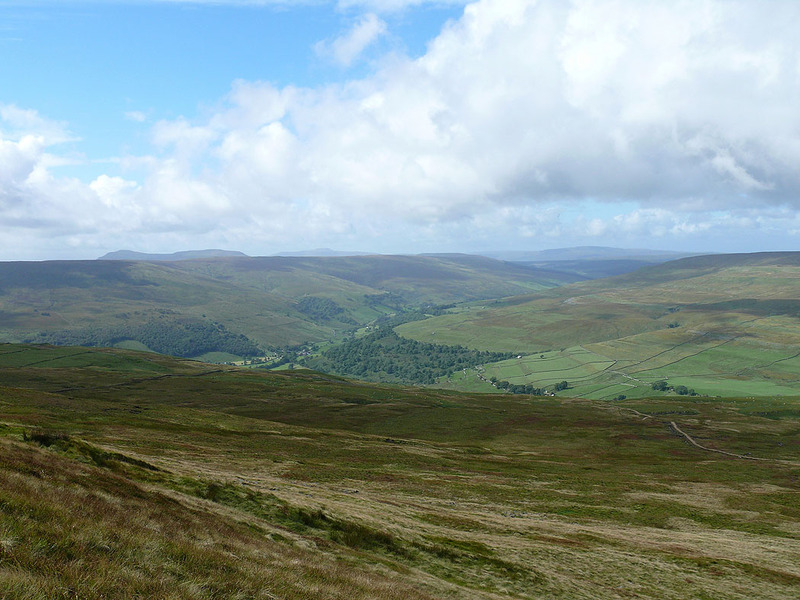 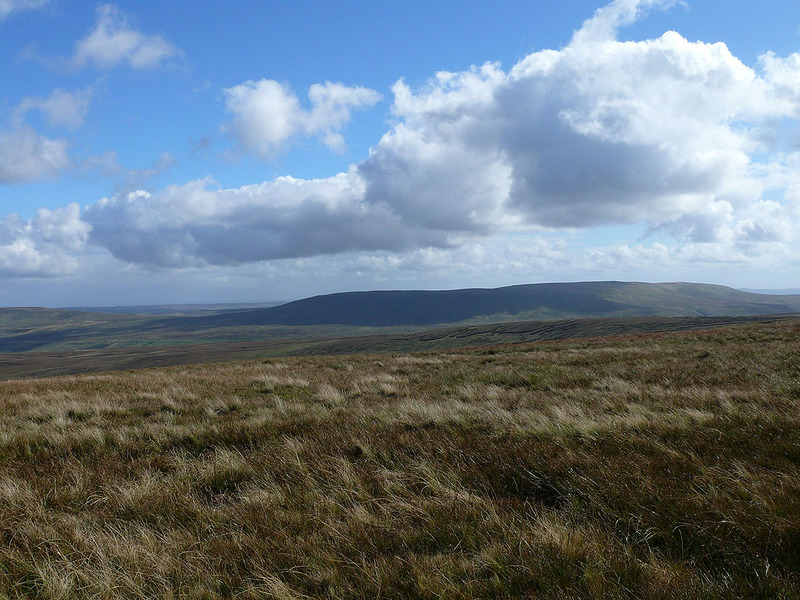 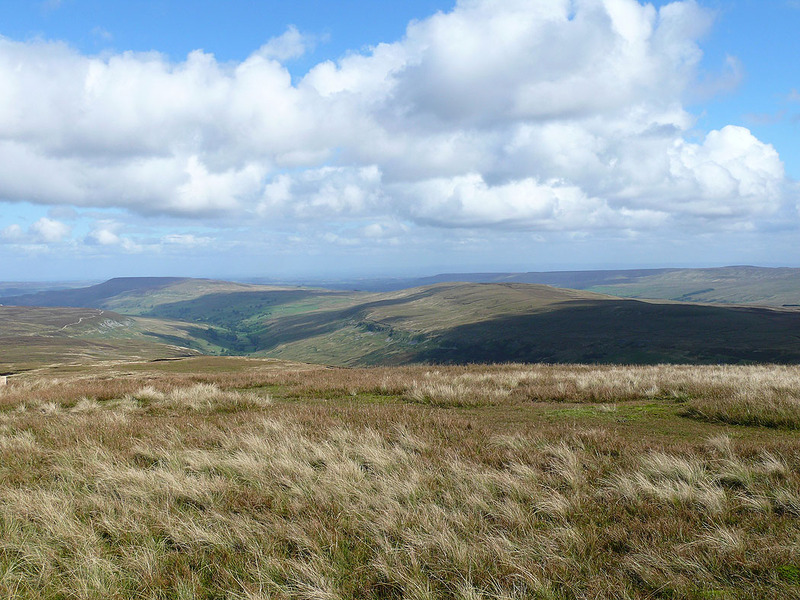 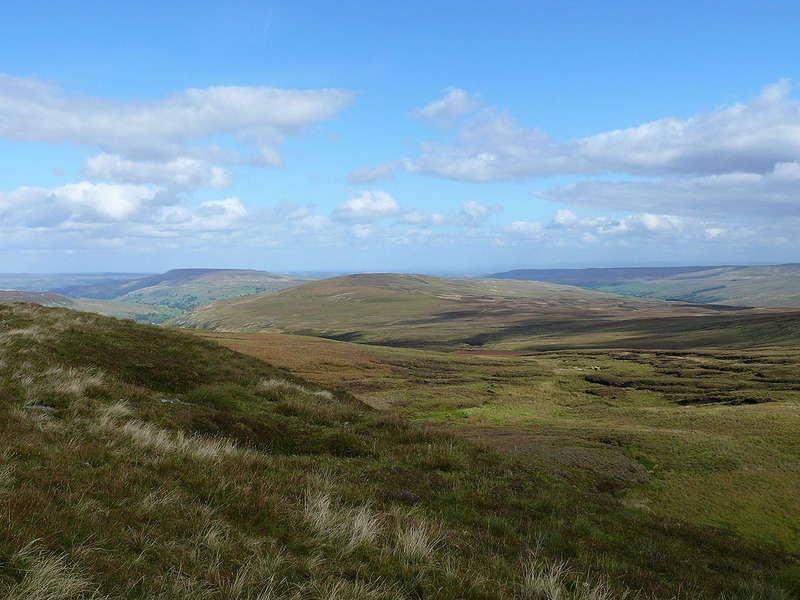 I started this walk from the National Park car park in Buckden and took the path through Rakes Wood to Buckden Rake and then up to the summit of Buckden Pike. 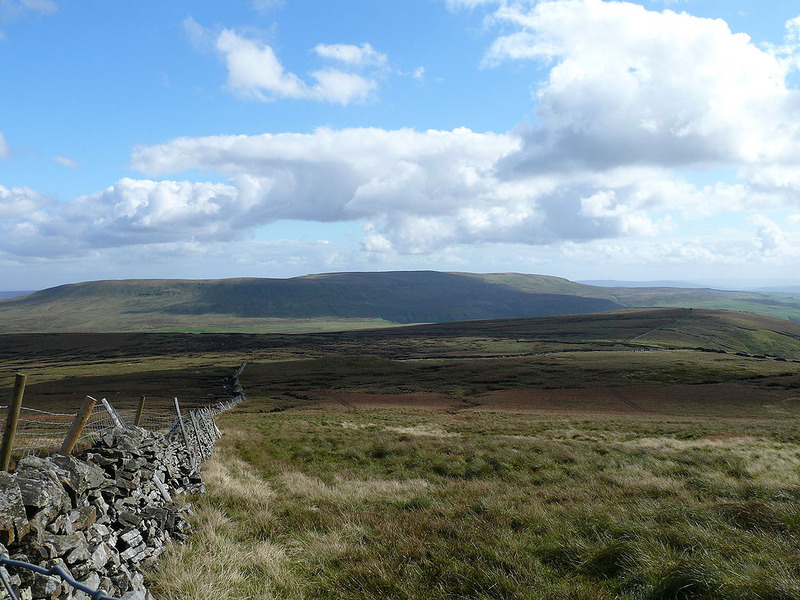 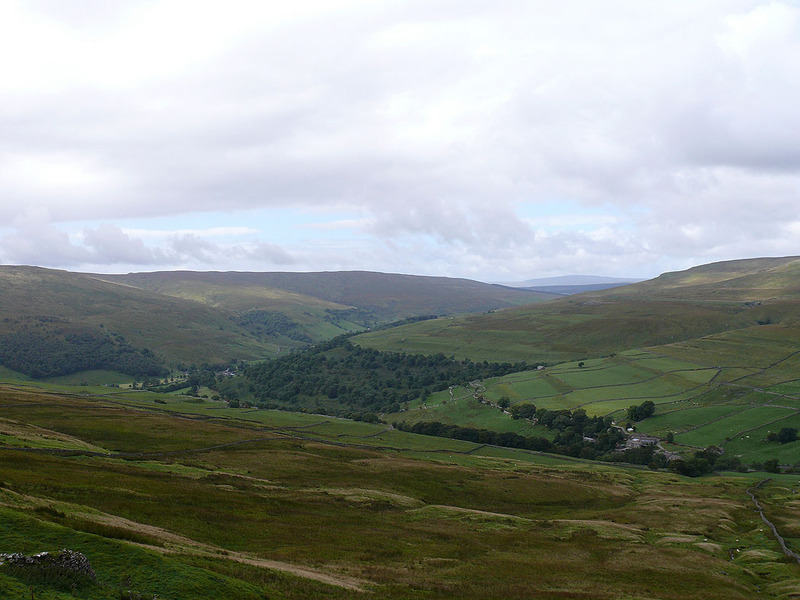 I then walked south along the summit ridge to pick up Walden Road which I followed down to Starbotton. 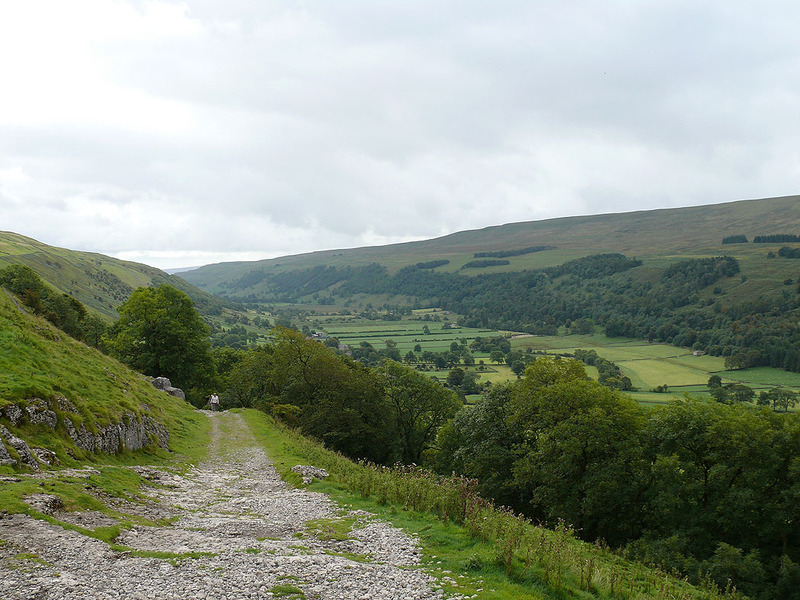 It was then a case of following the Dales Way back to Buckden. 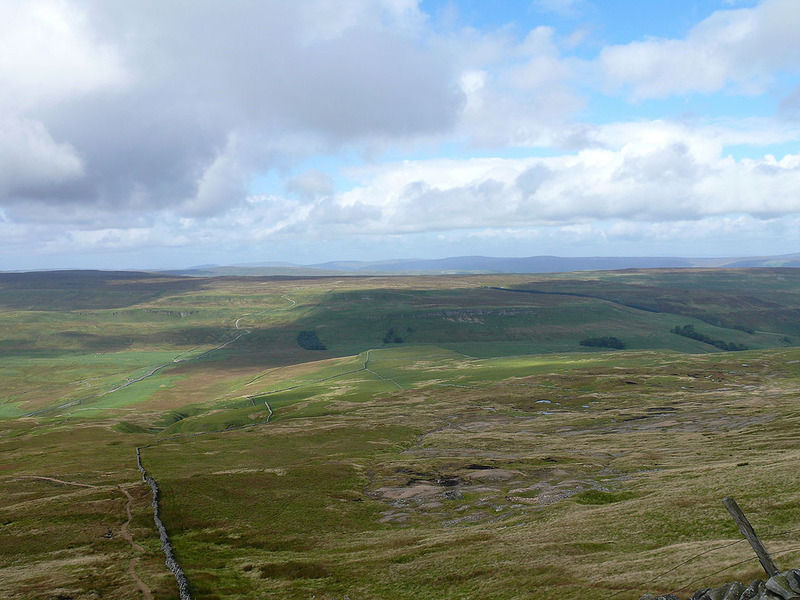 Starbotton. 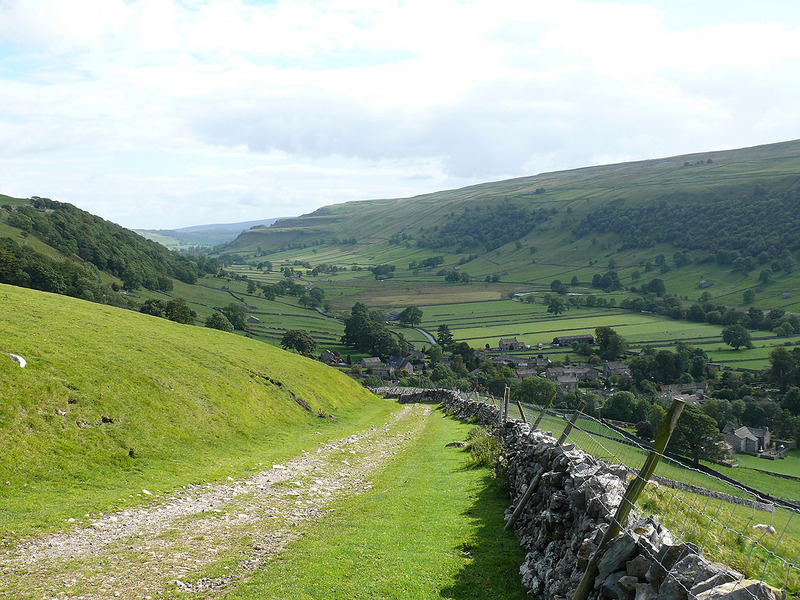 From Starbotton I followed the Dales Way back to Buckden.